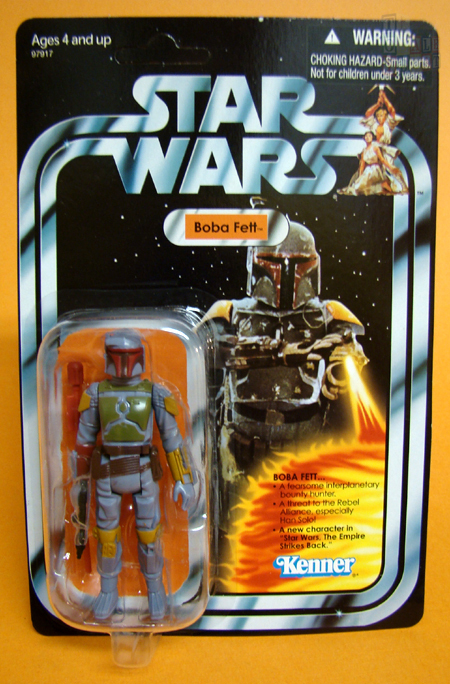 Our seventeenth reveal in the "Win What You Want" Giveaway is the Star Wars Mail-Away Rocket Firing Boba Fett. 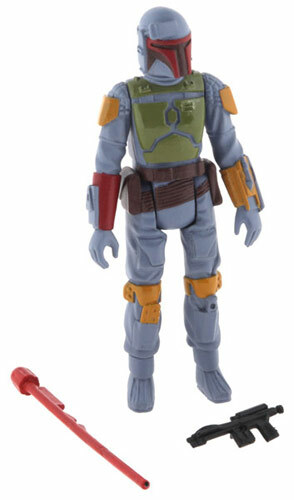 The phrase of the day for Tuesday, March 27 is "Bounty hunters. We don't need that scum." Post that phrase exactly as it appears here as a comment to this Facebook post and your entry is complete for today.